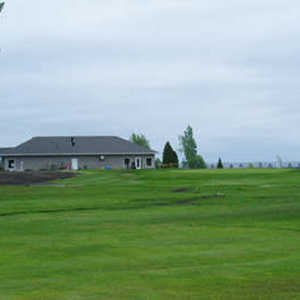 Aultsville Creek runs alongside Upper Canada Golf Course, adding to the already scenic setting. It's located just across Highway 2 from the St. Lawrence River. Built in the early 1960s, the course has a classic design that still offers challenges that rival those that can be found on more modern courses. The golf course measures just over 6,900 yards from the back tees. There are four tees total and they are diverse enough for players of any skill level to play to their ability. 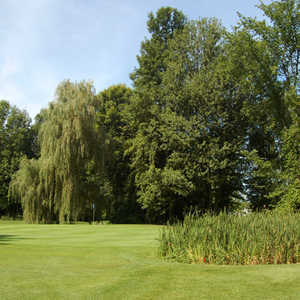 Tall evergreens line the fairways and they also border the numerous ponds and wetlands that are scattered throughout the golf course. Strategically placed bunkers complement the natural hazards, adding a striking contrast to the lush greens. Upper Canada's 12th through 16th holes are a challenging stretch of holes that play right along the creek.